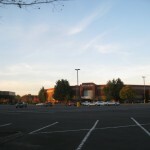 Located in west-central Oregon about 100 miles south of Portland, Eugene is the state’s second largest city and home to the University of Oregon. 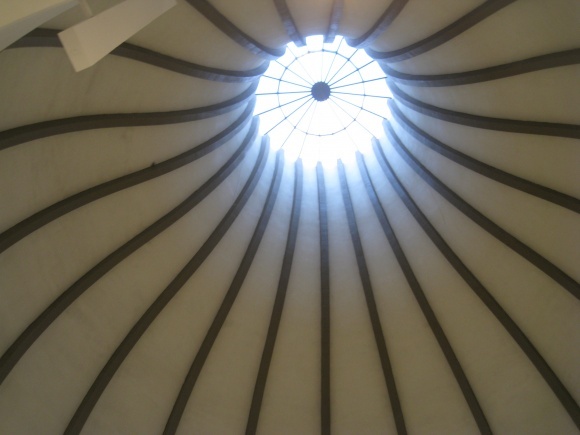 With 156,000 people in the city, the metropolitan area is home to around 350,000 residents. 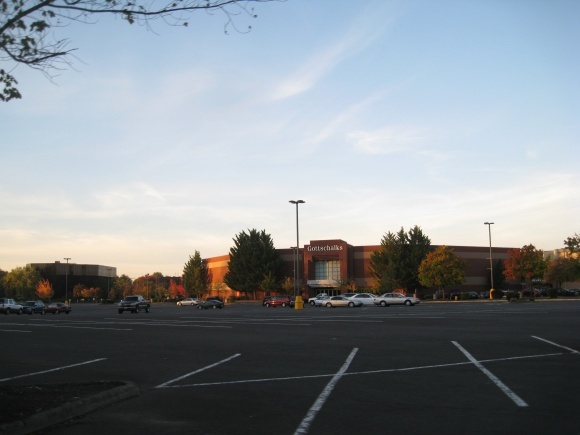 While Eugene is tied for Oregon’s second largest city with Salem, Oregon’s capital, Eugene’s metropolitan area is slightly smaller than Salem’s, and third in the state. 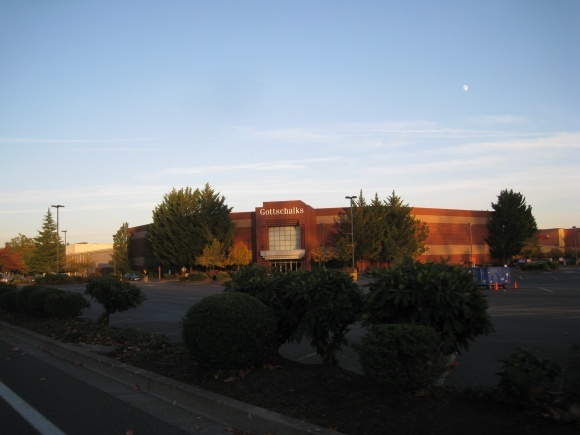 In addition to the university, Eugene’s economy is based in recreational vehicle and wood products manufacturing. 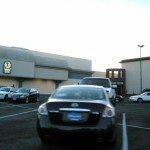 Eugene is also known for its quirky, offbeat culture, athletics (mainly track and field), and rabid environmentalism. 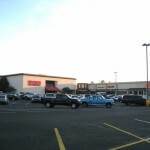 Eugene’s retail is clustered in several locations around the city, as well as in neighboring Springfield, located on the other side of Interstate 5. 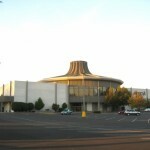 The closest mall to downtown Eugene, Valley River Center, opened in August 1969 following several years of planning and construction. 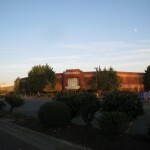 When it opened, Valley River Center was the largest fully-enclosed mall in the state of Oregon. 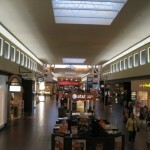 Today the mall is the fourth largest in the state, after Portland’s Lloyd Center, Washington Square and Clackamas Town Center. 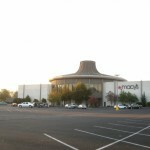 It’s also the largest mall between Portland and the San Francisco Bay Area – though that’s not saying much, considering the only competition is in Medford, Redding, and Eureka. 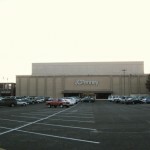 A few years later, in 1974 and 1975, Valley River Center was expanded with a new western wing, ending in a one-level, 100,000 square-foot Montgomery Ward, the mall’s third anchor. 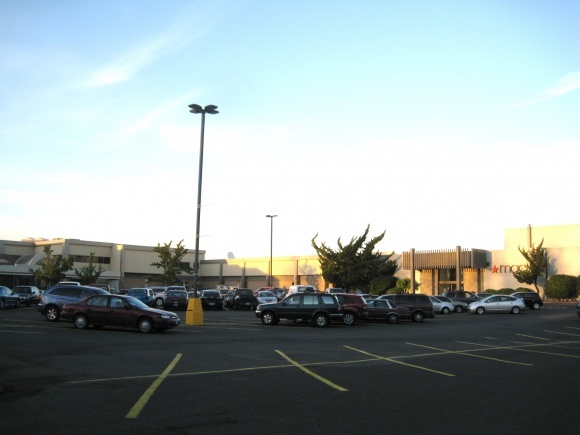 Also that year, a 52,000 square-foot two-level junior anchor, Portland-based Lipman’s, was constructed in the east parking lot, attached to the mall where the new Wards wing intersects the old wing. 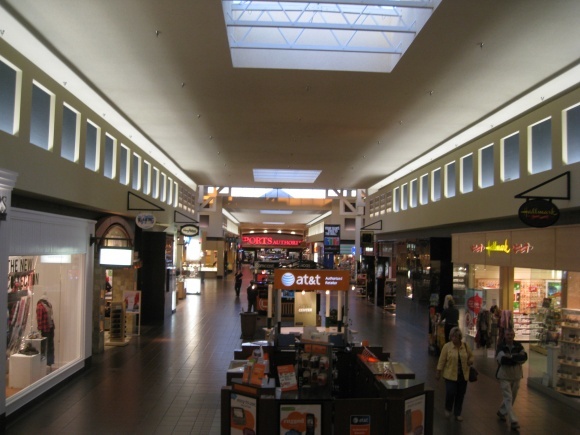 The result was a cross configuration of mall corridors, with each radial ending at an anchor store. 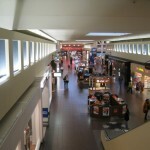 The new wing also included an upper level mezzanine on its western end, featuring a Nordstrom Place Two which opened in May 1977. 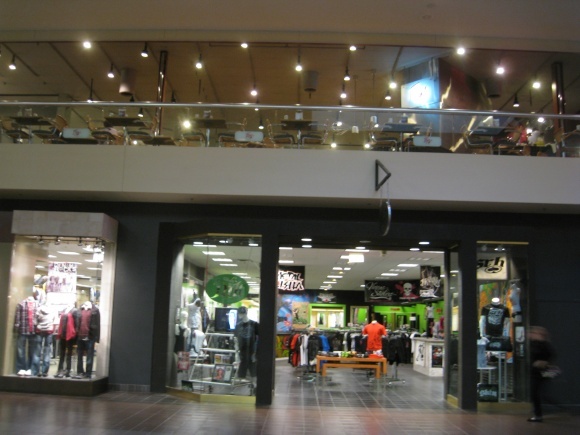 Nordstrom Place Two was Nordstrom’s attempt to enter smaller markets, with smaller stores featuring a limited apparel selection. 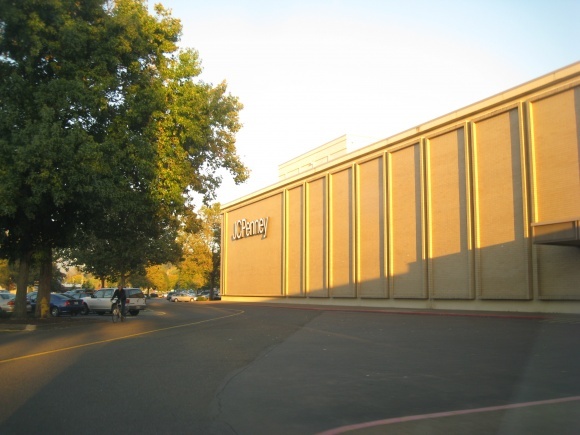 Another change taking place in the early- to mid-1970s was the departure of junior anchor Roos-Atkins, which was replaced with an 18,000 square foot Eugene-based Troutman’s Emporium, a regional department store, by 1975. 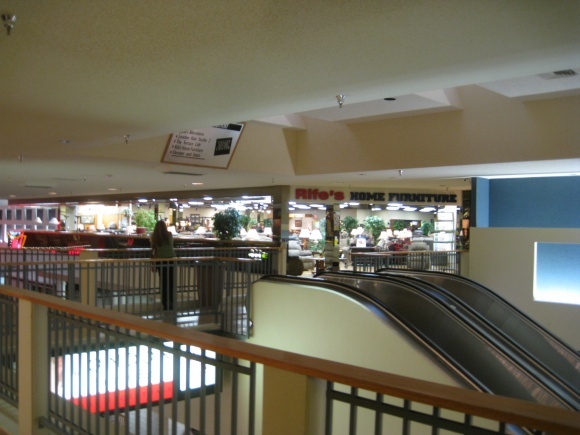 In 1979, the Lipman’s store, which was owned by Minneapolis-based Dayton-Hudson, got purchased by Chicago-based Marshall Field’s, who rebranded it to their Seattle-based Frederick & Nelson nameplate. 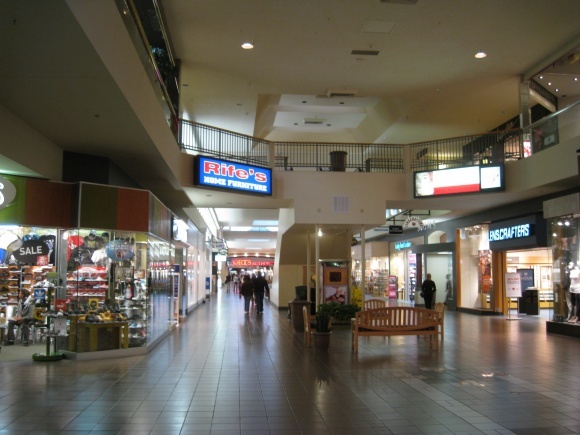 Ironically, Dayton-Hudson would later own Marshall Field’s from 1990-2004 before selling them to May, who owned Meier & Frank, and then to Macy’s to focus on their Target division. Full circle collision! 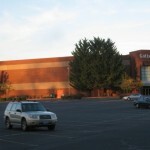 The next change at Valley River took place in 1984, when Emporium expanded their store to the upper level of their building, resulting in a larger 45,000 square-foot store. 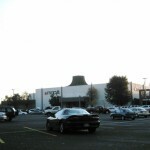 An 11-bay food court was added in 1986 to a side wing on the north end of the mall, near JCPenney. 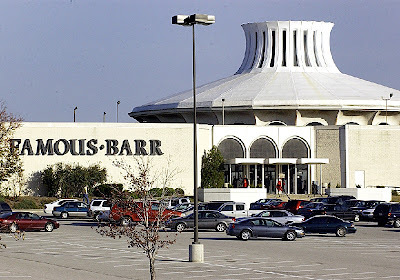 Also in 1986, Marshall Field’s parent BATUS, based in Louisville, sold their Pacific Northwest holdings, including Frederick & Nelson, to local investors because the chain was flagging. 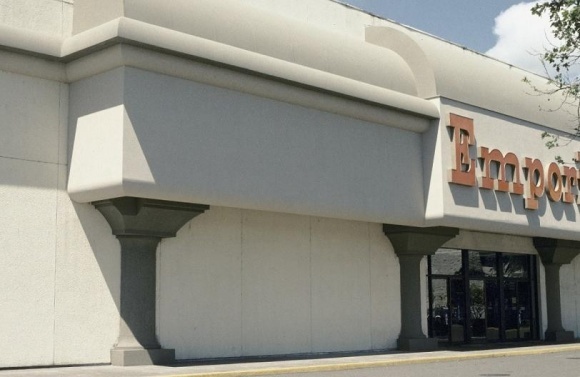 The new owners removed the Frederick & Nelson nameplate from their store here and replaced it with Spokane-based The Crescent, rebadging it as a Crescent Outlet because it was smaller than a normal department store. 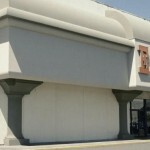 This configuration didn’t last long, however, because the Frederick & Nelson/Crescent chain was going downhill fast, and the store was sold to Seattle-based Lamonts in 1988. 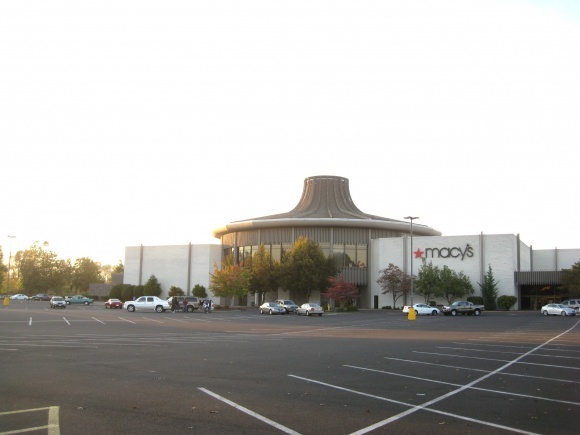 Also in 1988, a major announcement shook the Eugene retail scene – a brand new, 750,000 square foot mall was going to be constructed along Interstate 5 in Springfield, just a few miles east of Valley River Center. 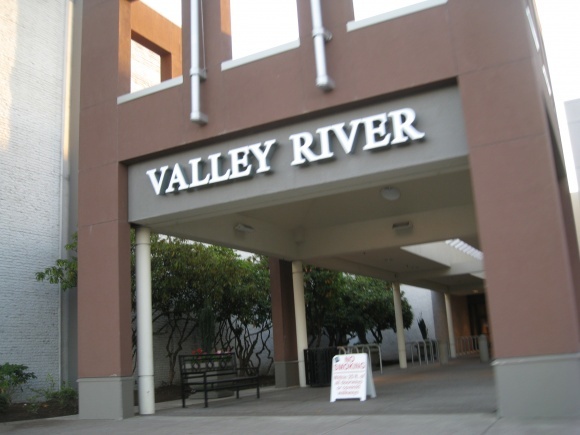 In response, Valley River owners decided to expand the mall again, adding a new northwest wing and a two-level, 124,000 square-foot Seattle-based The Bon Marché. 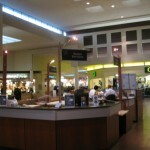 The new wing connected the west wing expansion with the food court area, and is parallel to the original wing. 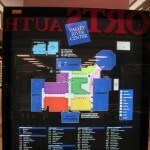 This created an efficient loop within the mall. 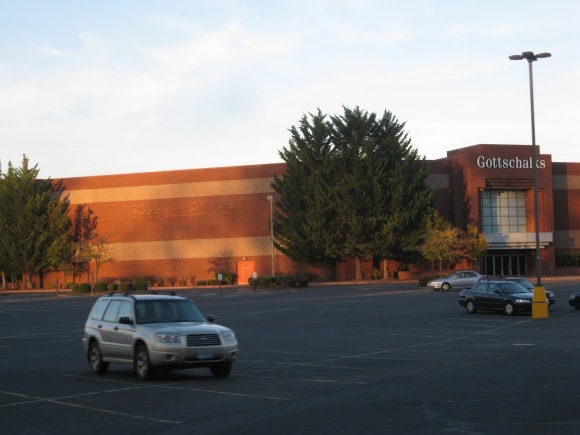 The expansion brought the mall to over 1 million square feet in leasable space and came in line by 1990, the same year the new Gateway Mall opened in nearby Springfield. 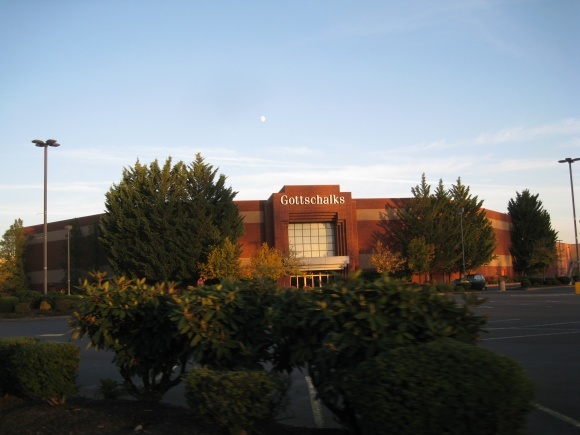 In the 1990s, Valley River Center held its own against the brand new Gateway Mall, which can be attributed to its central location, just one mile north of downtown Eugene, and its sheer size. 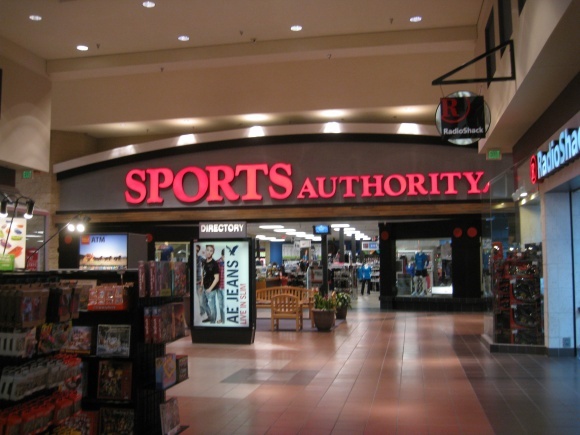 Some anchor changes also took place in the 1990s. 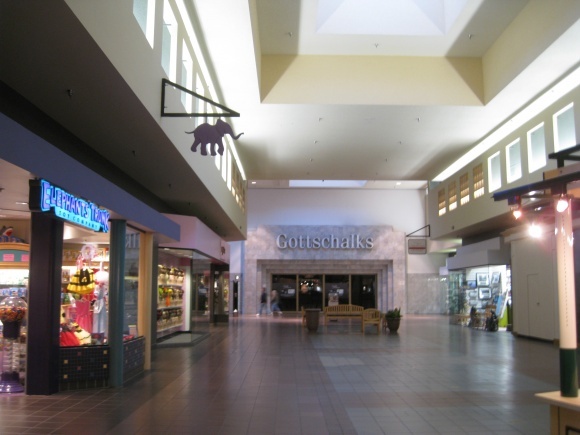 In 1992, Nordstom Place Two closed because the concept wasn’t making the chain enough money; interestingly, Nordstrom has yet to return to Eugene and build a regular store. 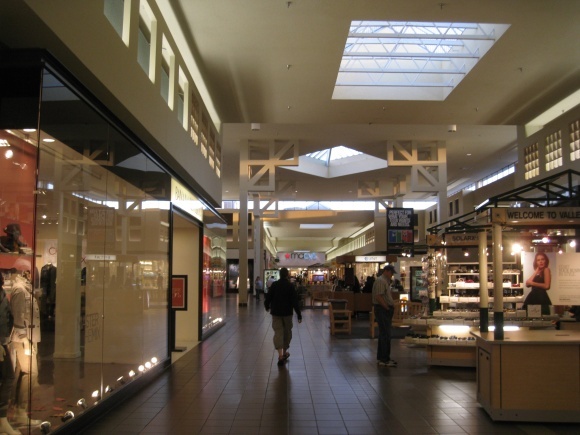 Nordstrom does operate a small store in downtown Salem, a similarly sized city. 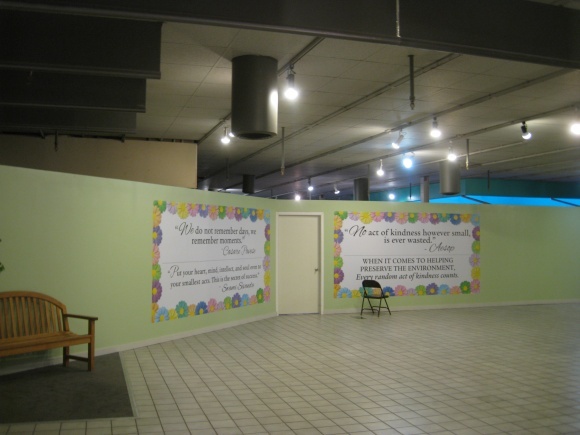 In 1996, Lamonts closed amid fiscal troubles for that chain, but it wasn’t vacant long. 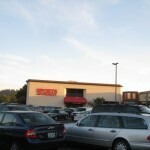 In early 1997 San Luis Obispo, Calif.-based Copeland’s Sports moved into the former Lamonts space. 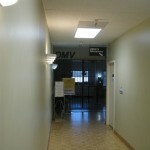 With the renovations complete in 2004, focus shifted on retenanting the Wards and dealing with more anchor changes. 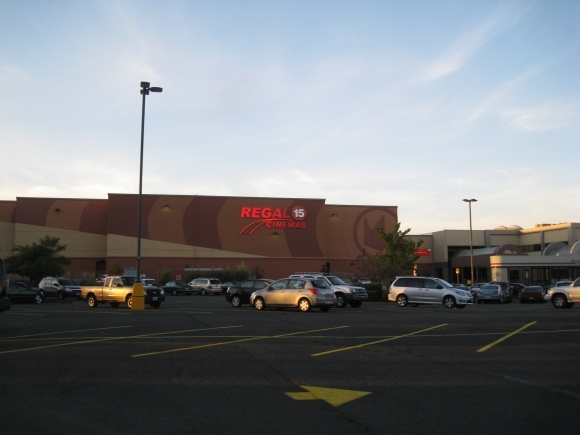 In 2005, the former was accomplished when the Wards building was bulldozed and eventually replaced with a 15-screen Regal Cinemas, which opened in 2007. 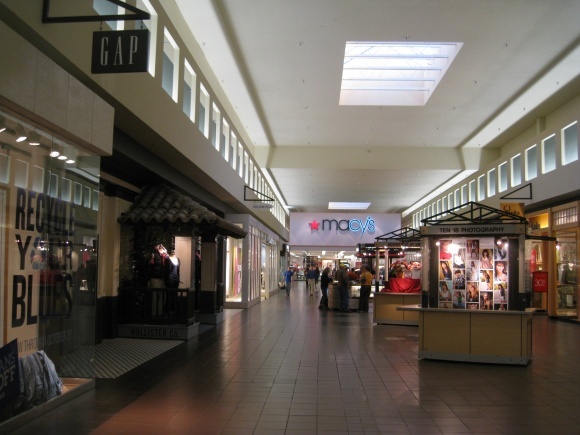 Also, in 2006, the mall was sold to Macerich by a British firm, and Bon-Macy’s became simply Macy’s. 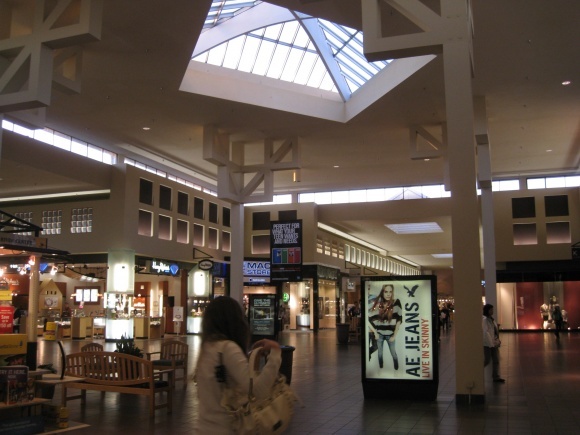 In 2006, Macy’s, having recently acquired Meier & Frank the year before through their parent company, Federated, chose to rebrand Meier & Frank to Macy’s. 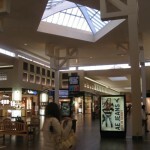 This created a decision for Macy’s, who rebranded the northwest anchor from Bon Marché to Macy’s the year before. 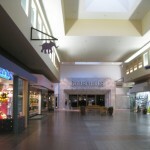 They eventually chose to utilize the Meier & Frank building, because it was larger and better located within the mall, and shuttered the one in the former Bon Marché. 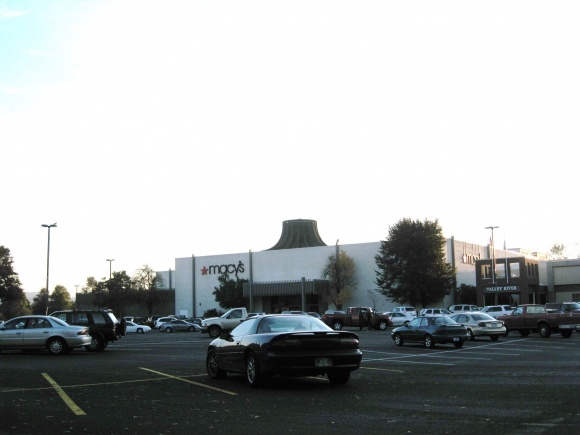 The former Bon Marché/Macy’s wasn’t vacant for long, however. 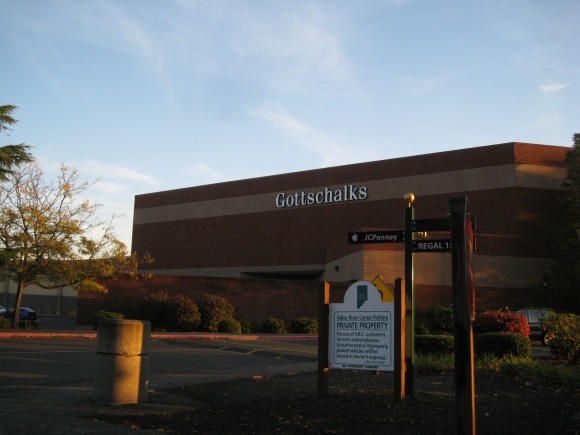 Fresno, Calif.-based Gottschalks came calling, and opened there in 2006. 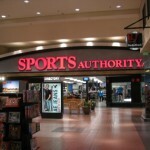 Also in 2006, Copeland’s Sports went out of business and became Sports Authority. 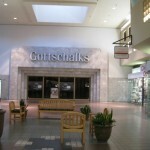 The most recent change to take place at Valley River Center is the departure of Gottschalks in 2009, due to the entire chain’s failure. Whoops, they weren’t there long. 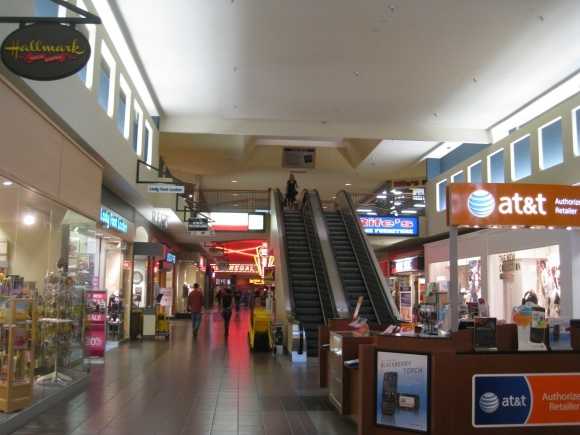 Their anchor is still vacant and for lease, so if you know any mall anchors scurrying around looking for a home, that’s where to go. 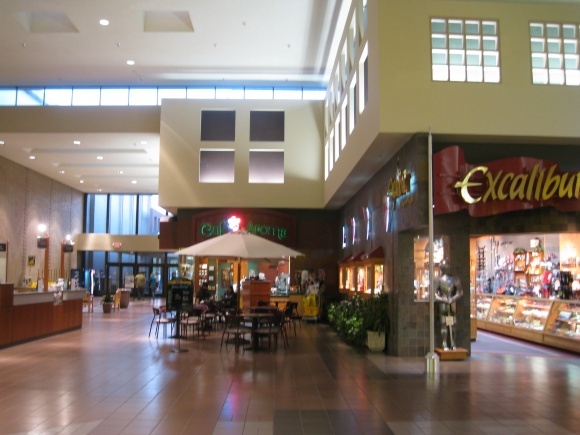 As of 2010, Valley River Center has held its own against Gateway Mall and the smaller Oakway Center. 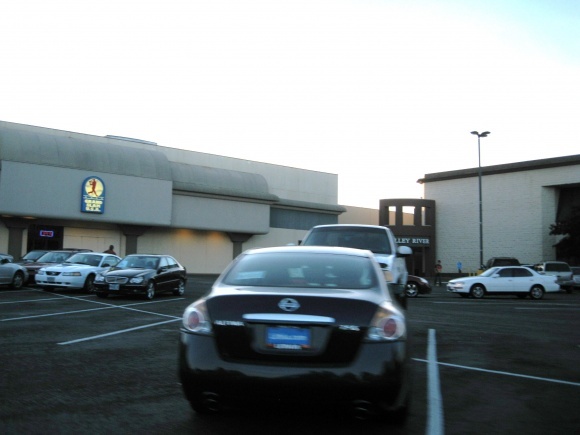 While Oakway Center is thriving as a mostly outdoor mall with upscale specialty retailers, big box stores, and restaurants, Gateway Mall has fallen on hard times and is currently in major trouble. 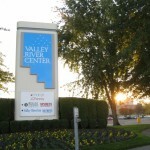 Valley River Center is the clear, dominant retail center for the Eugene-Springfield area, and is a major regional draw. 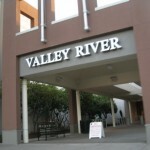 Valley River’s current anchors include Macy’s, charter tenant JCPenney, Sports Authority, and Regal Cinemas. 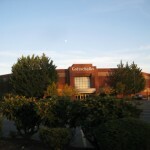 Caldor and I visited the mall for the first time in October 2010 and took the pictures featured here, with the exception of the vintage photo which we stole from Malls of America and the Emporium photo we took from boundless.uoregon.edu. 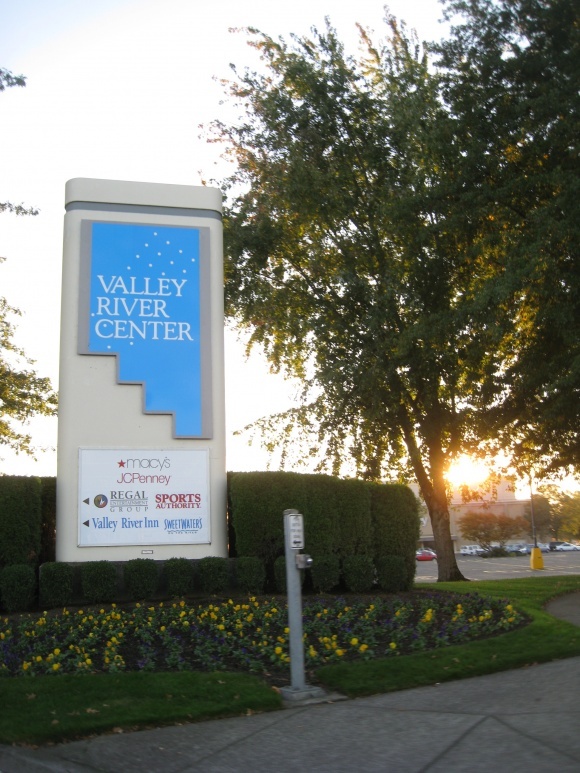 We really enjoyed Valley River Center. Let us know what you think in the comments. 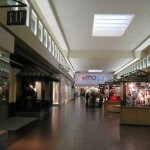 Macy’s owned The Bon Marche long before they rebranded the stores as Bon-Macy’s. 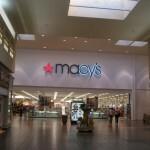 The re-naming was an intermediate step taken when Federated (now Macys Inc.) started rebranding all their regional stores. I think the Bon became part of Federated via their merger with Allied. 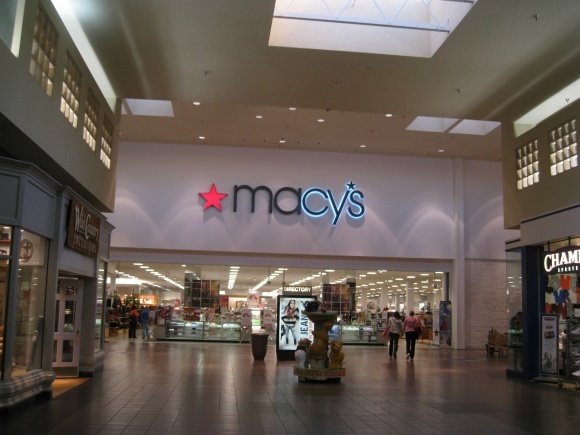 Yes, this happened in 1989, though Federated didn’t start rebadging the nameplate until 2003, culminating with just calling it Macy’s in 2005. 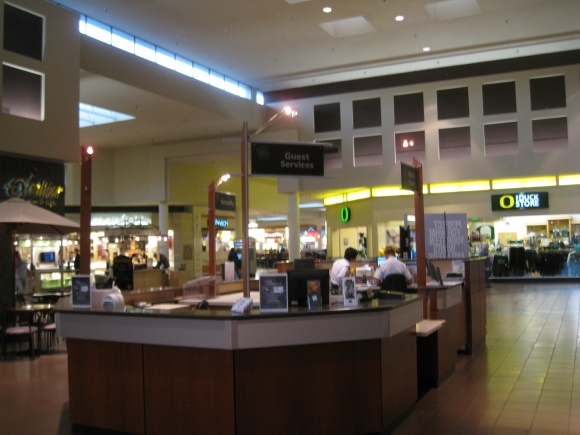 I was in Eugene earlier this year, and Valley River Center didn’t do much for me…the patchwork renovations don’t hide the fact that the mall is really old, and the food court was subpar. 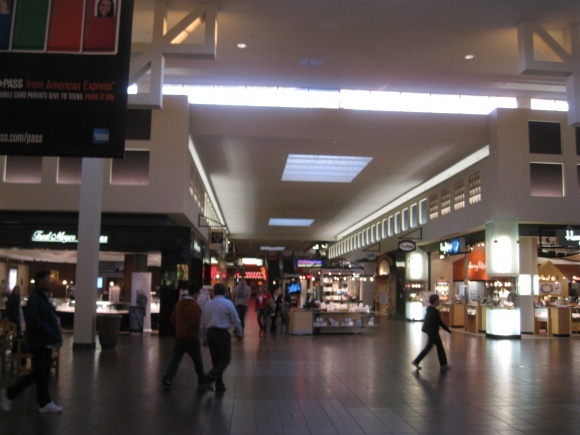 Still, it was like the Mall of America compared to Gateway in Springfield. 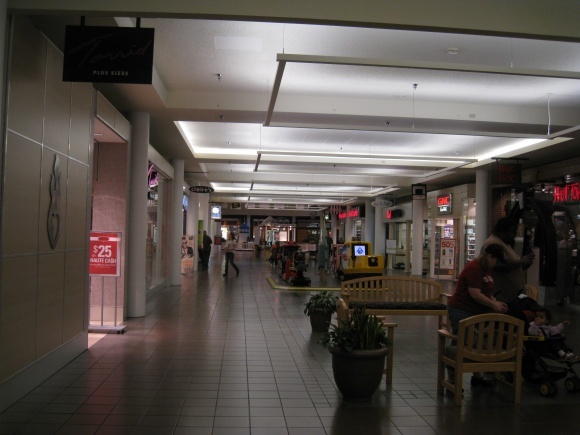 That place was seriously creepy – I’ve never been in a Sears with no customers. 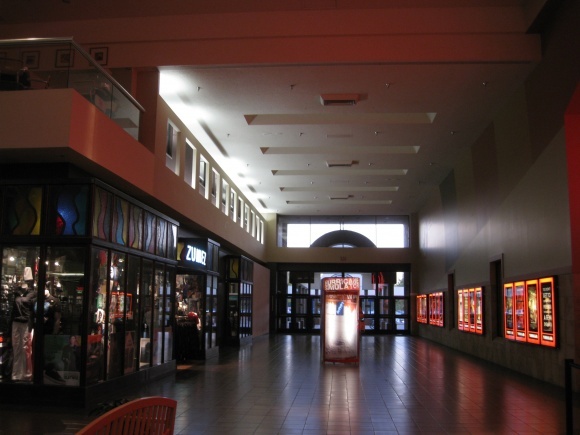 That whole mall would be better off as a haunted house! 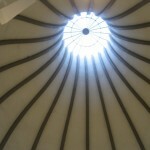 @Jeff L., Not a bad idea. 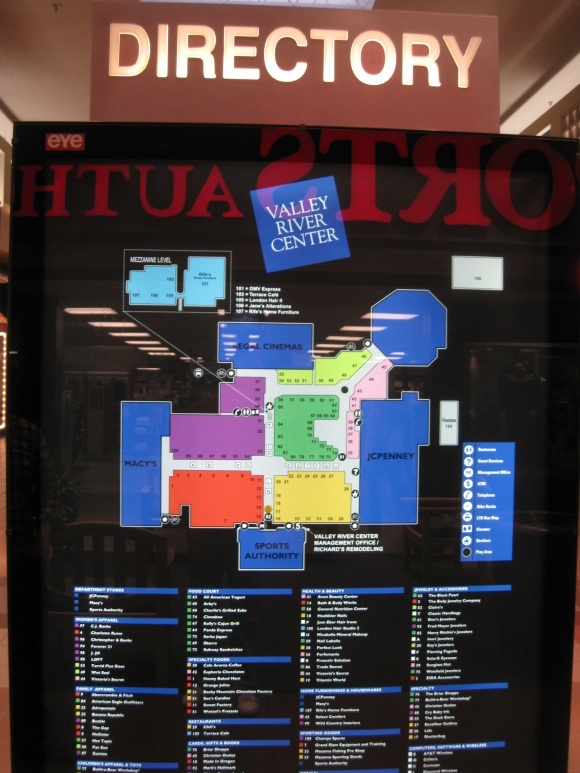 I went there (Gateway mall) once and it’s like “whatever” compread to the valley river center mall which has something about it. 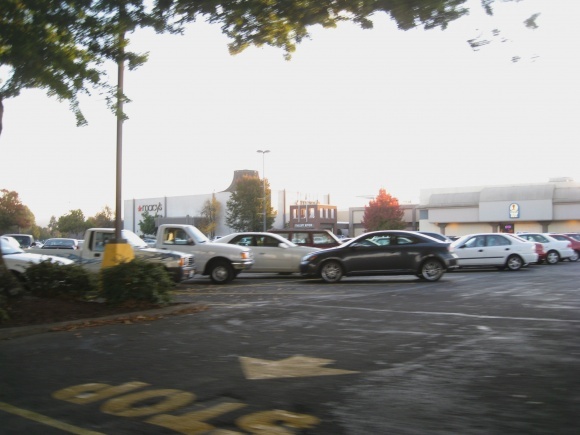 The only bad thing I hate about going there is Euguen is such a crazy town street wise that once you get off the freeway it will take an hour to get back on since it has poor street signs compared to Salem and not very many exits. The only complaint I have of Salem is they don’t have an off ramp for Silverton Road so people who are leaving town won’t have to hog Lancaster which slows everyone down to a crawl then there is no winners but that’s another issue. 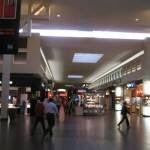 “How to Beat the High Cost of Living”. Very very funny movie BTW. @Boyd S., I never heard of that movie but it actually took place there? 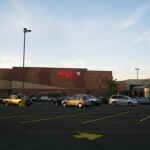 I took a picture of the local Macy’s, which still had its original 1982 Foley’s parquet. @Pseudo3D, this is perhaps astoundingly hard to believe, but the claim that it was the last parquet floor on earth was *clearly* a joke. No denying it’s rare, though. 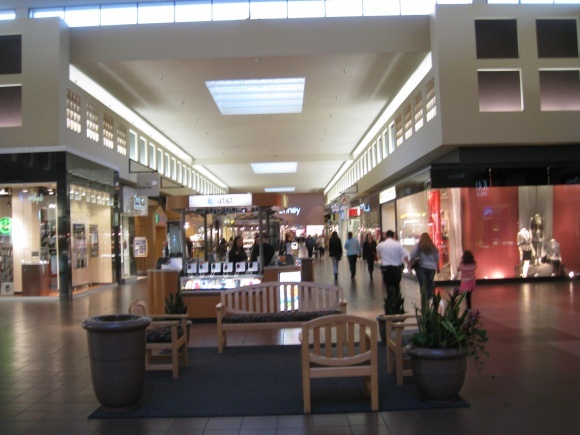 I would imagine that both the Roseville Galleria (Westfield Roseville) and Arden Fair in the Sacramento area are larger than this mall, they are also between Portland and the SF Bay Area. 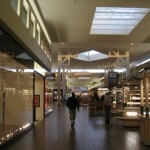 @J-Man, Most people think that there is nothing between Portland and San Francisco and that Sacramento most likely has dorky malls. 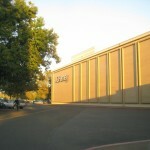 The Arden Fair is for sure worthy of the list though. 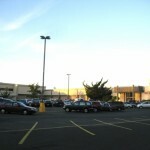 This site needs to do one for Salem Center mall which likely has a long history. 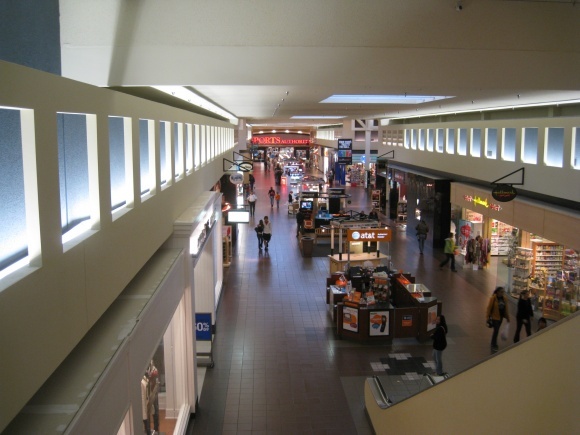 Dad once went there in the 80s on the way up to visit family in Washington and said the stores were separate which you walk outside and now the mall has had skyways which I am not sure when they were added. 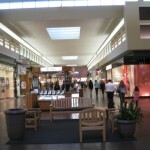 We moved to Oregon from Northern California in the mid 90s and the skyways over the streets were there then with a food court second level. 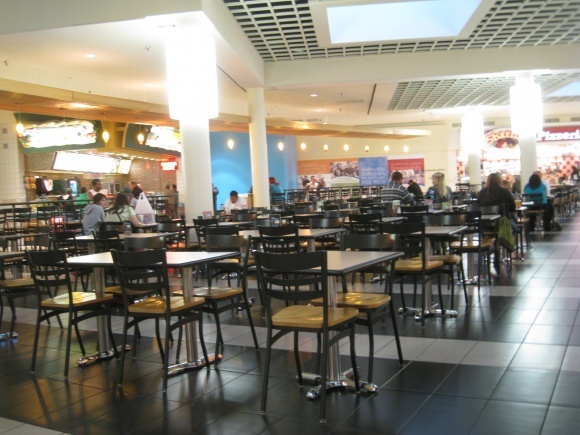 The Mcdonalds of the food court has been there forever and this year it went out of business due to health violations which is surprising given the amount of foot traffic it generated. That Mcdonalds almost ALWAYS had a long line up of customers so obviously food poisoning wasn’t a problem there or people would pass the word along. 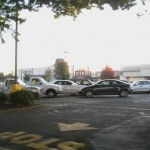 I would be LUCKY to not see ANY line at McDonalds even in between lunch and dinner hour which there would still be a few people ordering. As a side note: I have NEVER gotten my order wrong there. Hi. 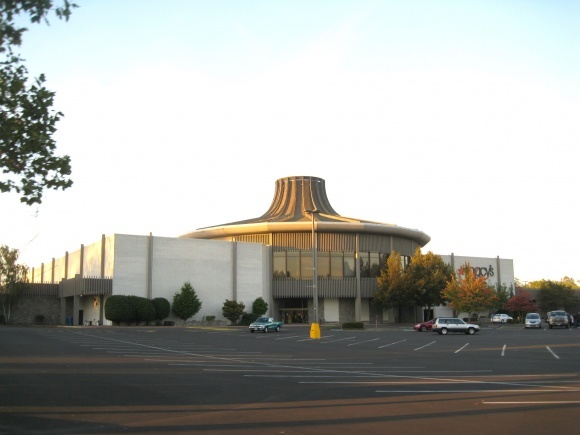 I found out thru the Eugene Register Guard archives that Oakway Center used to be an indoor mall with a Penny’s. An article in April of 83 mentioned Penny’s removing electronics and a bunch of other stuff I cannot remember and were going to do home furnishing instead. 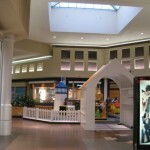 Oakway center is now an open aire mall which is stupid. Even though Eugene doesn’t get as much rainfall inches wise as many other spots in the USA they get a constant drizzle and low ceiling cloouds alot. 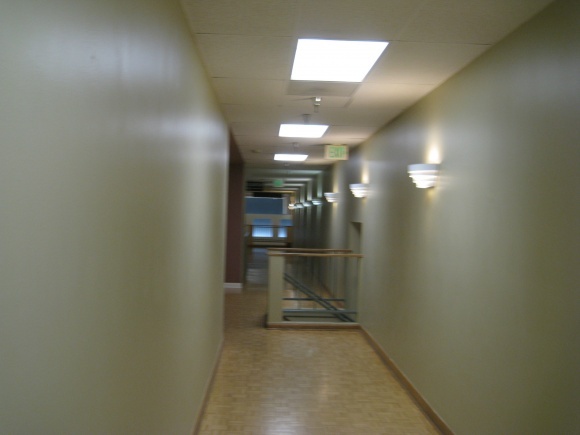 @Kyle, It is actually a beautiful design and very crowded during many parts of the year….despite people’s thoughts on the rain it is absolutely gorgeous in Eugene for a good portion of the year! 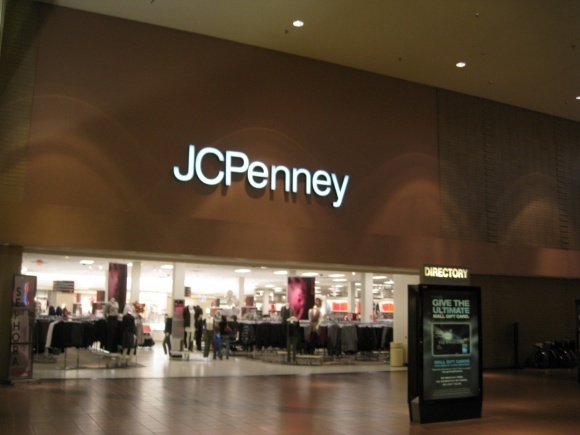 @Kyle, I grew up in Eugene and there has never been a JCP in the Oakway Mall. 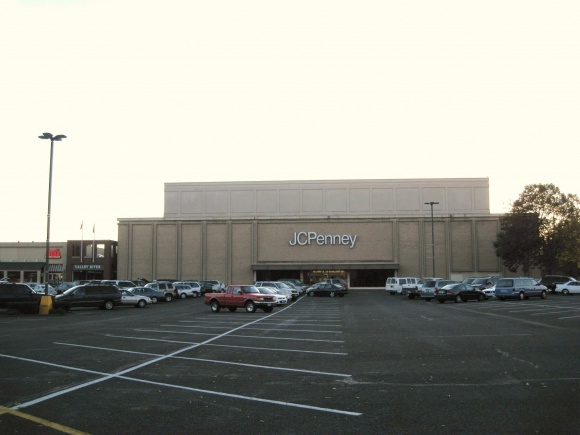 The original 5 story JCP building was downtown on the downtown mall and closed several years after Valley River Center opened and those were the only two JCP’s that operated in town at the same time. Does the author EVEN check the comments on here? 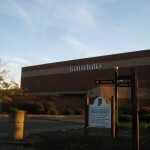 I am surprised and appalled no one has replied to my Salem Center Mall request. I know my post was long but you need to read between the lines but it appears that ability is non existent in today’s stupid world of cell phones and txt spk. 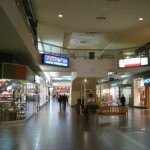 @Kyle, they do read the comments but can’t do every mall, as first, they need photos, but also need to do research on it, and being a blogger, I know how long research takes. 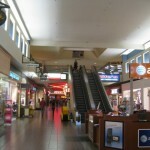 Could I do Salem Center mall someday? 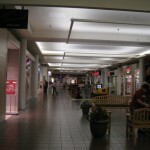 I tried to find research on Salem Center mall but not much success. 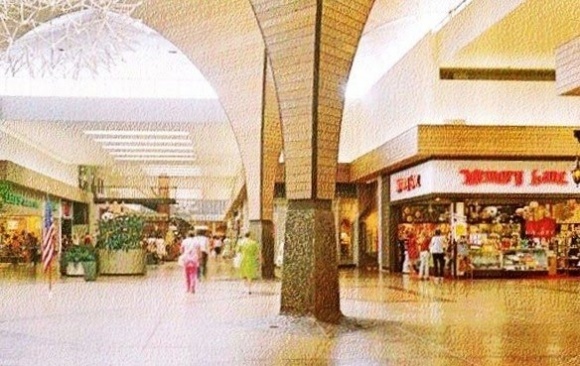 Dad was there in the early 80s when the skywalks were not connect. 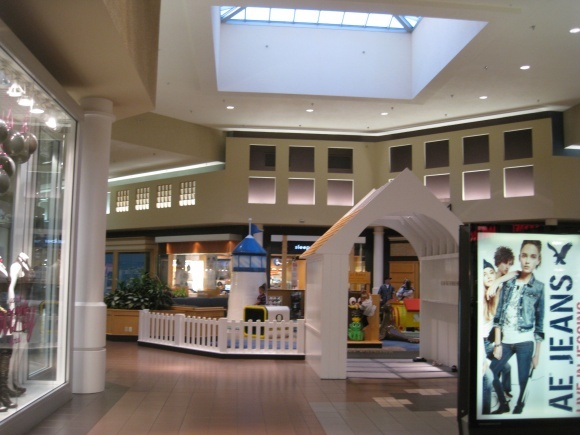 You had to walk across the street to get between the mall buildings though now they have these neat sky-bridges which one of them has little stores on it. You can look down onto the street watching cars rush below you wish is an exotic feeling. 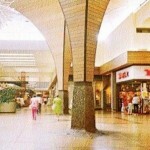 Mom lived in Oregon in the 70s and remembers when Lancaster mall was being built. 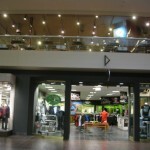 Check out the Mall Hall of Fame. IIRC, he has it on there. 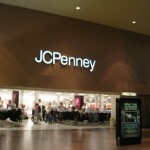 I don’t remember JCP’s being at Oakway Mall. 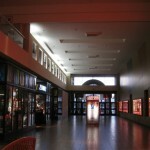 There was a wonderful theater at Oakway. 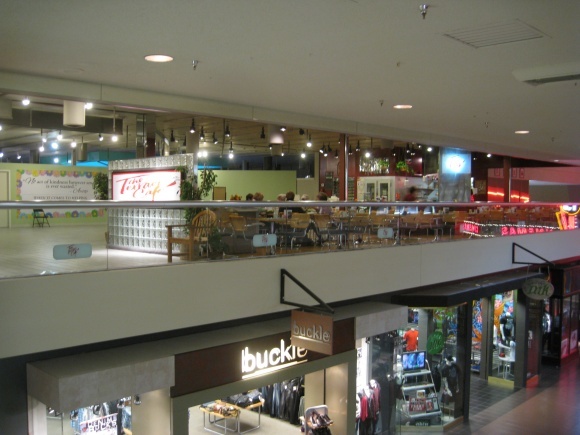 My best memory of Valley River Mall: getting my first new bike, an apple green stingray, at a tent sale outside Meier and Frank, and gleefully riding it all over the wide-open empty parking lot and eating at the Rotunda Restaurant upstairs at Meier and Frank. 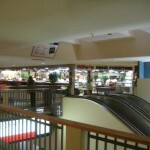 Does anyone remember the Cask and Cleaver restaurant at Valley River Mall? 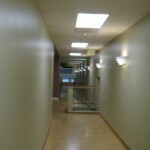 I was just in Eugene today and at VRC. It looks exactly like your 2010 photos! 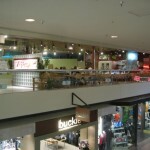 That weird furniture store and the sit-down restaurant on the mezzanine are even still there. 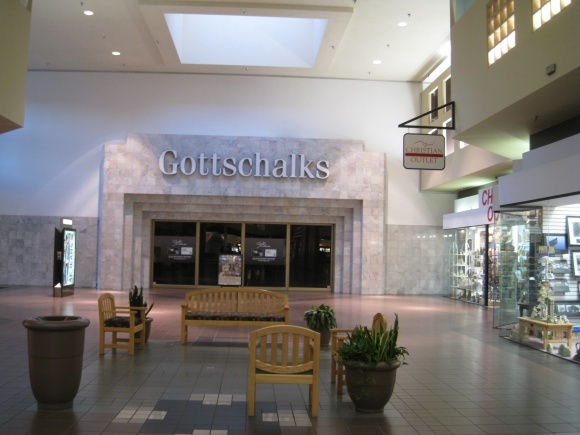 The only change I noticed was that the Gottschalks anchor has no signs now and unreadable label scars – you’d never know what department store was there. 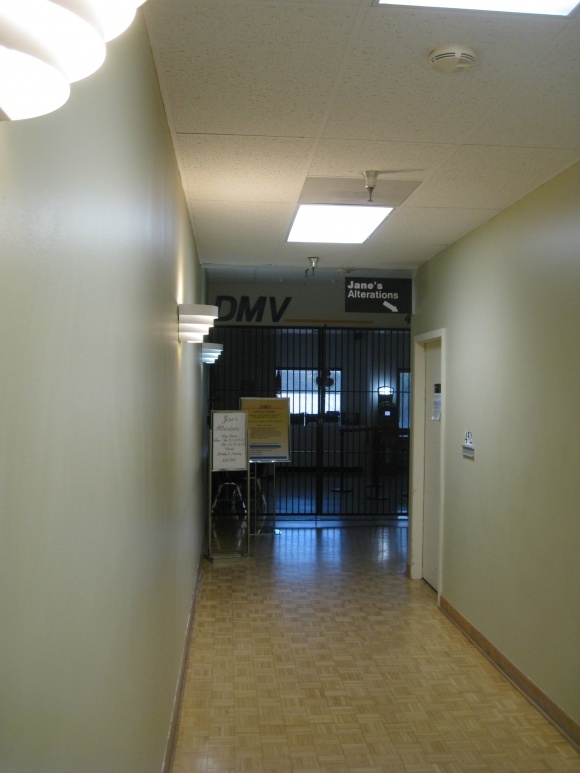 The “Grand Slam USA” is also now closed and the door blacked over. 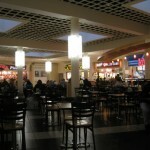 We just went to the Gatewave Center mall passing thru Eugene today and the fast food court is no longer 11. It is now 3 or 4 fast food stops and none of them appeal to children. Not even a Sbarros. We went to Hole In The Wall and got a burger and they explained a lot of places mysteriously left the mall and when asked said it’s also the same deal at Gateway. 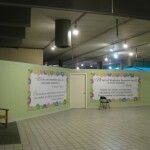 Salem Downtown mall the fast food court is almost a joke with mostly empty walls where 6 to 8 years ago it was thriving with hardly any empty slots at all! 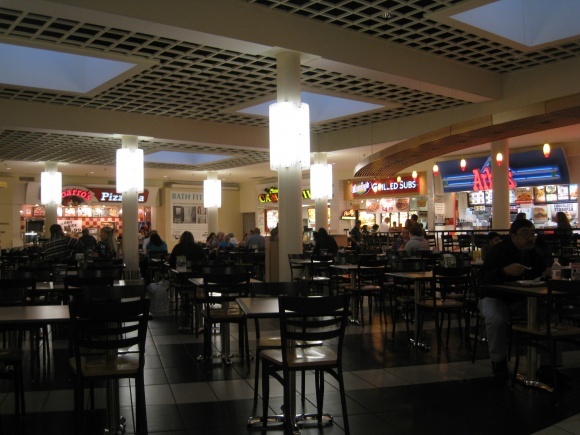 Why are mall food courts dying so fast? 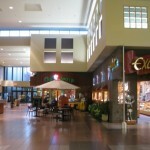 I am not talking about the malls you’ve been Sean so if you can’t handle that let’s just agree to disagree before any trouble starts. 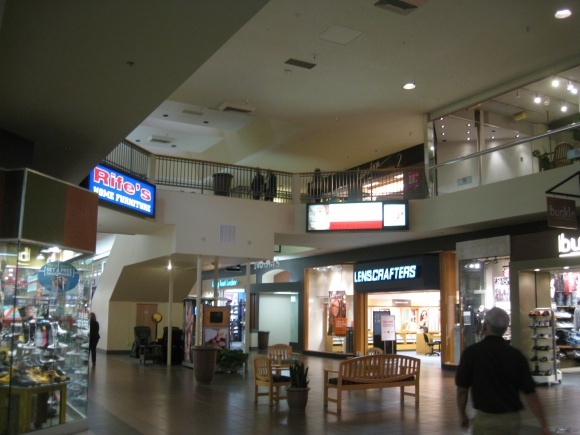 The Salem Center mall WAS a lively place and nothing you say will change what I have experienced and was VERY much like the Chico Mall I grew up with in northern California with just about every slot filled with something for everyone. 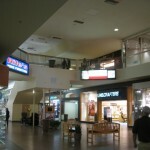 Chico Mall was unique and had a BK instead of a Mcdonalds which at the time I liked better before BK downgraded themselves. 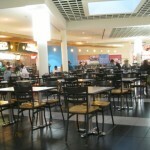 It (Salem Food Court* used to be always packed during regular eating hours with almost every food place so packed we would only go during in between times which made it much nicer. 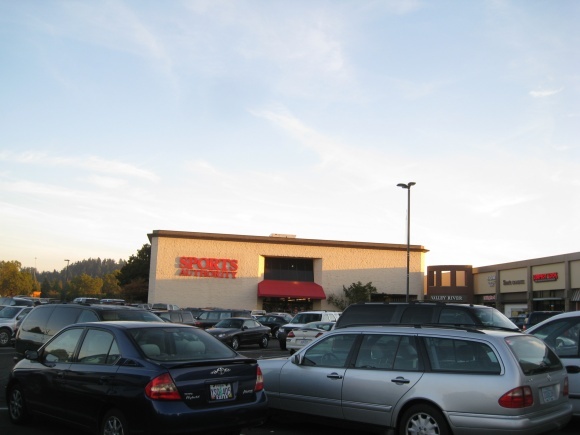 One time Salem Center even had a Taco Time so I wold alternate between Sbarros and Taco Time when I was a kid while my parents went to the Thai place or Chinese food. 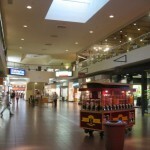 Now the mall I mean food court is barely functioning and we hardly ever go anymore opting to go to the trendier Portland malls once in a while. 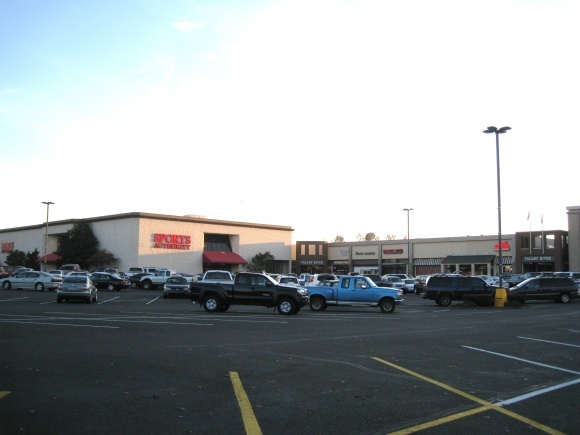 I especially enjoyed Clackamas when they still had the ice rink watching people skat and the tree gods blowing cold air while eating pizza. 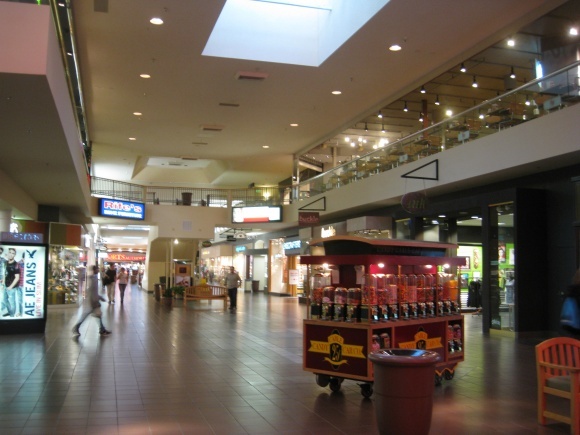 I would love to see some of the old photos of inside of the mall,or maybe someone knows of a placw where i can see some.